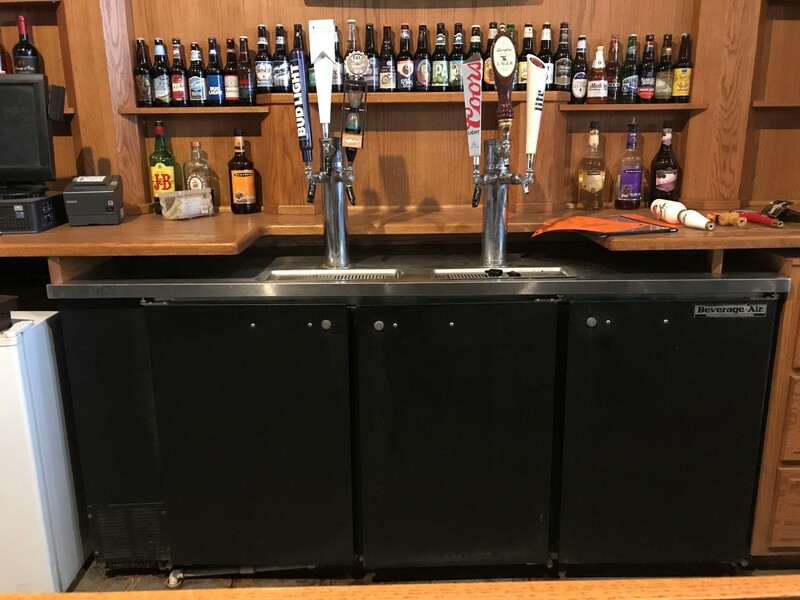 Bid on restaurant equipment including a Beverage-Air cooler, Electrolux refrigerator, Edesa keg cooler, Patriot deep fryer, 6-burner range, prep tables, 4-bay sink, tables, seating & more! 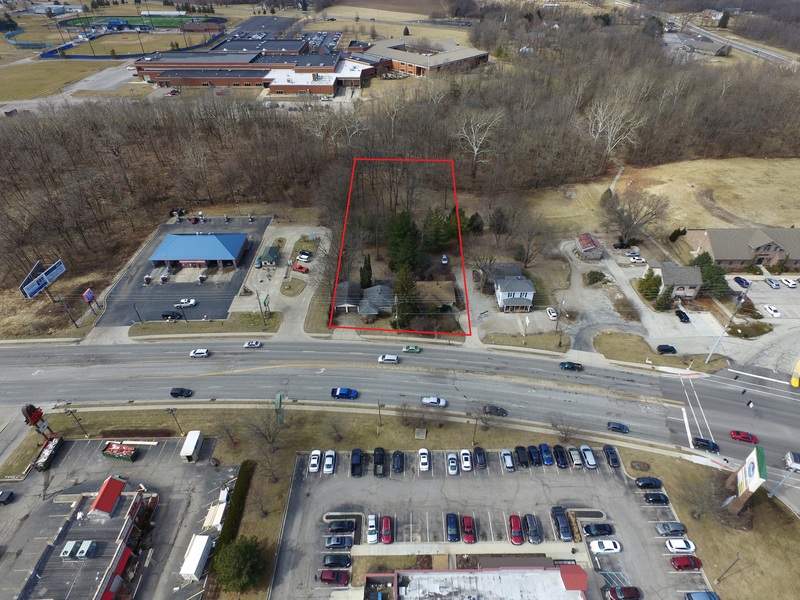 Bid live or online on this commercial property in Martinsville that is in the perfect spot for anyone looking to for steady traffic during the I-69 project! You will be less than ½ mile off I-69’s Morton Ave. interchange with 3 curb cuts, one of only a handful of properties on ALL official detour routes, Morgan County’s ONLY Opportunity Zone, Morgan Avenue is being upgraded to 4 lanes & much more. 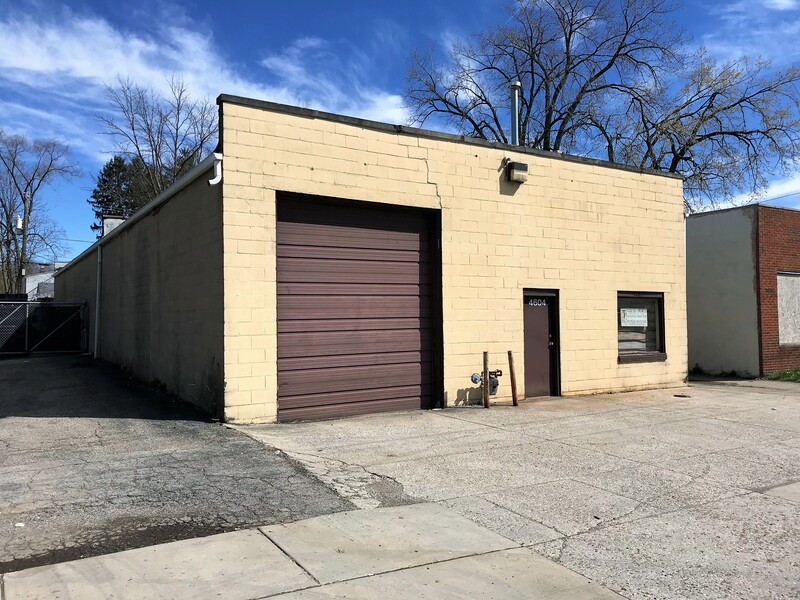 Bid live or online on this 4,000 square feet commercial property with (2) 12' overhead doors & 3-phase power. 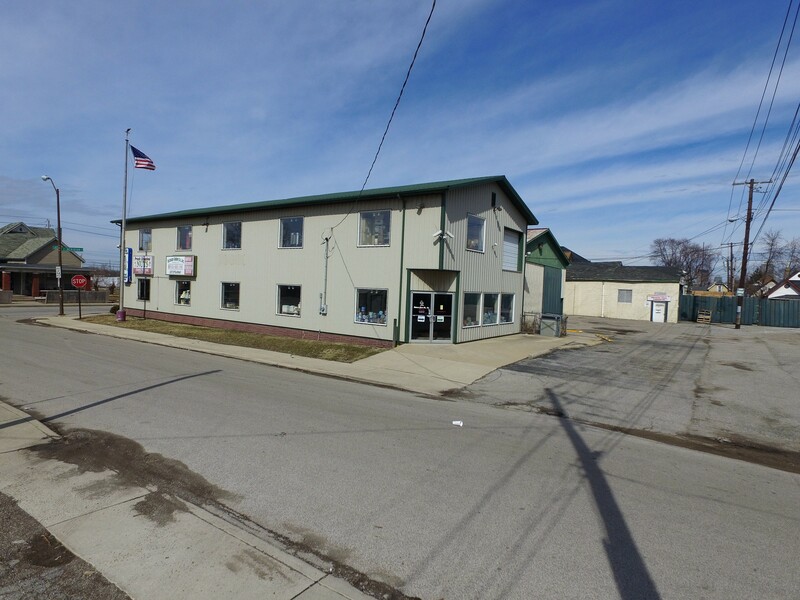 The property is ideal for a small contractor, auto/tire shop or property management group who is looking to find a Central Eastside location in Indianapolis. You also have easy access to the interstate, as this property is just over a mile from the Emerson Ave. exit on I-70. 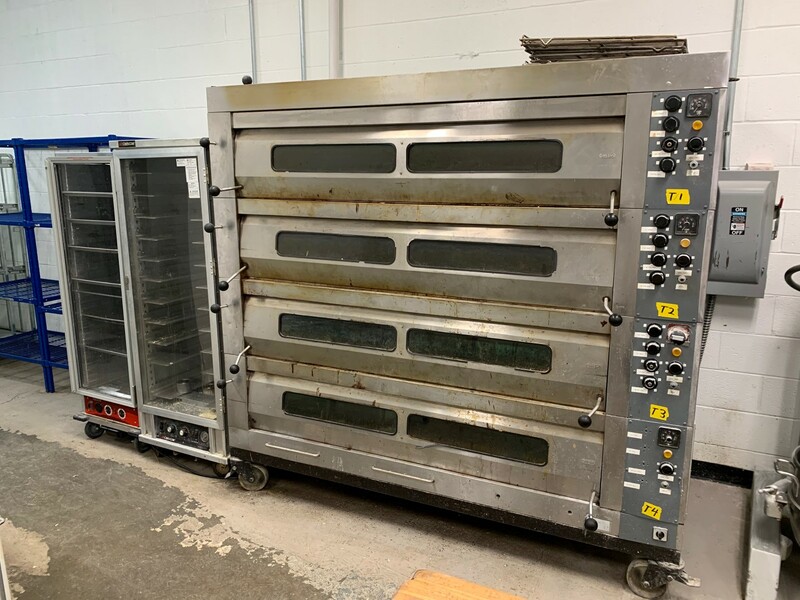 Bid your price on bar equipment, deep fryers, griddles, prep stations, kitchen utensils & cookware, restaurant seating, tables and much more! 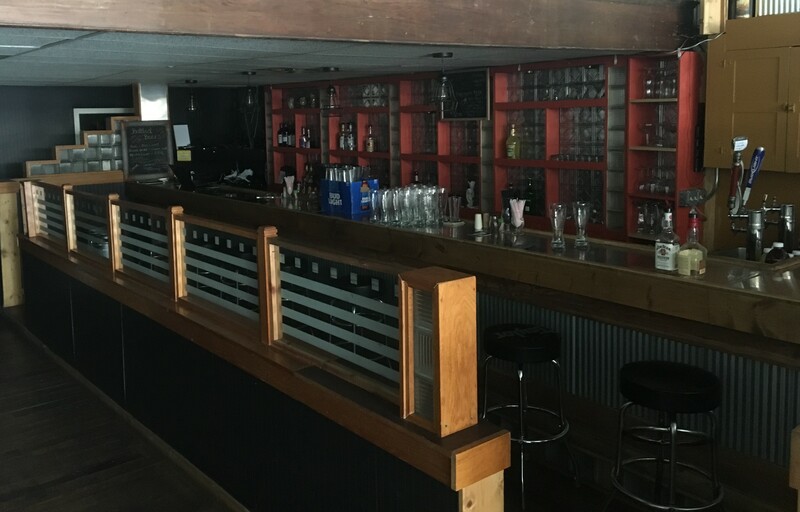 This property has plenty of history as the People's Trust Co. until 2004 and J Seven Sports Grille most recently. 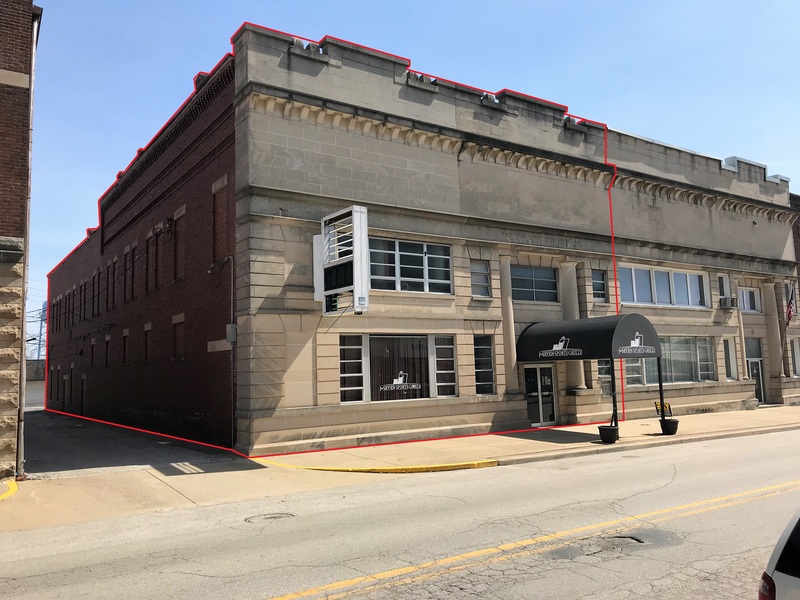 The building sits on Main Street / Hwy 59 in Downtown Linton and still has the bank vault intact, a beautiful limestone facing, back-lit sign and covered entry. 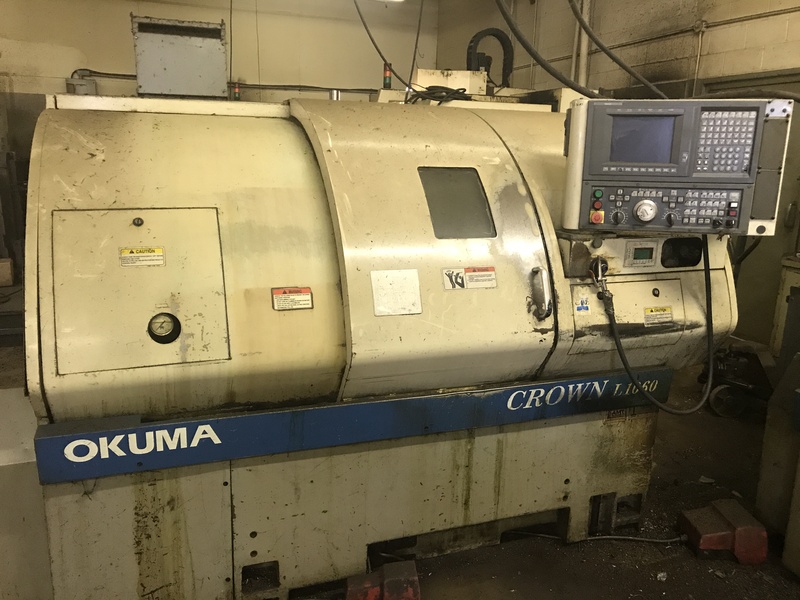 Bid live or online to take advantage of the opportunity to buy this property at your price on May 15th at Absolute Auction! 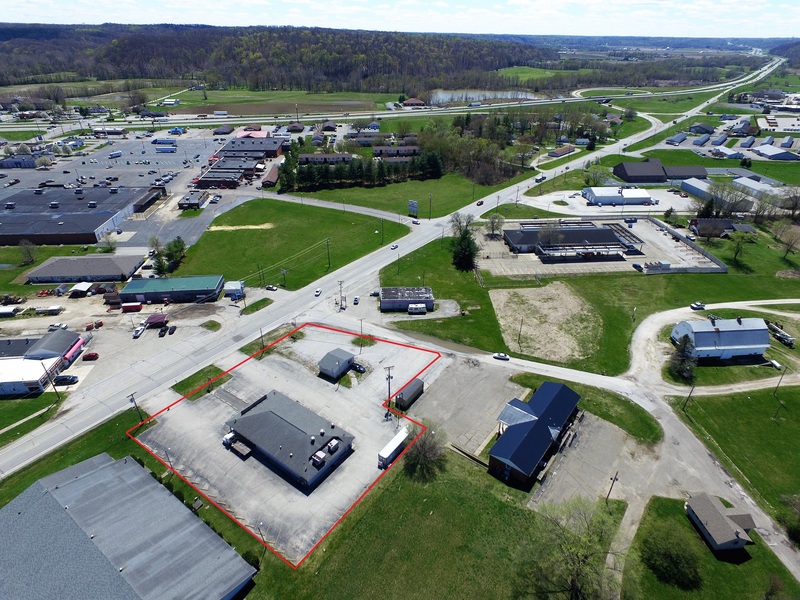 Bid live or online on commercial properties which combine for 1.24 acres of land sandwiched between US 231 and Crawfordsville High School. They are zoned B3 for commercial use and have 125' of frontage and 2 curb cuts on US 231, one of which is shared with the gift shop next door. In addition, the City of Crawfordsville's Bicycle & Pedestrian Master Plan shows the new Greenway section will run through the frontage of these properties. Bid your price on GMC Savana Vans, GMC 3500 Pickup Truck, Cargo Trailers, Silver Star Convection Oven, Sveba Deck Oven, Hobart 60 Quart Mixers, Carlisle Insulated Cabinets & Beverage Dispensers, Meat Slicers, Food Processor, Tray Racks, Sheet Trays, Metro and Dunnage Racks, Buffet Serving Items, Pots and Pans, Dishes, Utensils & Much More!